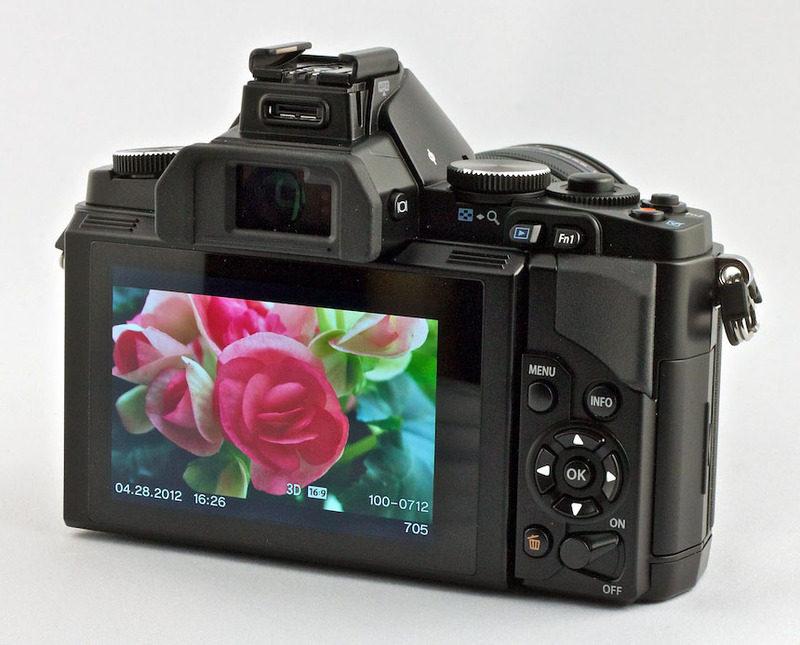 One of my favorite features on the Canon EOS 60D and the Olympus OM-D E-M5 is live view. I'm discovering how effective composing on non-fixed-back LCDs can be for certain types of shots. It's ironic that we're used to this method for our camera phones and point and shoots, but seem to forget about it when picking up the DSLR. Crowd shots where I hold the camera overhead. Close up photography at weird angles. Product shots in the studio. Candids when I don't want to make people self conscious (holding the camera at my waist). By finding a good position and holding the camera over my head, I was able to compose this shot. Photo by Derrick Story. Live view has really helped me with product photography. I move the camera around the subject at different angles until I find just the look I want. If I have enough light on the subject, I can capture the photo right on the spot. If you haven't done so already, try it. Thanks to the addition of video recording with DSLRs, we're seeing more articulated LCDs than ever before. If you have one, try experimenting with live view for your still photography too. You might see the world in a slightly different way. I love live view and the articulated screen on my Nikon D5100. I find this so helpful in situations that require my body to achieve positions I can longer get into. Thanks for this insight. Live view has not been on my radar so I will re-think this now. I too have been guilty of ignoring this feature but I recently started using it more. Just last week I was photographing at the finish line of a race (8K) and the client had a specific shot in mind that involved the camera at a high angle. Once I got the camera locked into the general position I used live view to fine-tune the composition since the angle was really awkward for looking through the viewfinder. The screens on my cameras do not articulate, so I am not able to let the camera contort for my use. However, I do sometimes use live view to fine tune my white balance in tricky situations. I also use live view for focusing on static subjects using a tripod. For example when shooting multiple small groups with the exact same setup. I use manual focus, turn on live view and use the focus assist zoom feature of live view to focus at the right spot. Subsequent shots are faster because the camera doesn't hunt for focus each time.